Please send your demos to the following email addresses: - Demo@2rockrecordings.com - 2RockRecordings@gmail.com 2Rock Recordings is an essentially new label in a vigorous, spectacular and emotional world of a high quality music. The company is found by a well-known Russian DJ and Sound Producer - Alexander Turok together with a team of like-minded people. The core business of our company is a creation of a modern label, which will bundle the best DJs and Sound Producers working in Pop, Rock, EDM and other similar styles. Rafi The Prophet, Volumeer, Vadim Spark, Ruslan Radriges, Denis Kenzo have already joined us, we have close collaboration with Alexander Popov, Feel and many others. We prefer music of an impeccable quality only, which can inspire, relax and saturate a person with new emotions and powerful energy. We are interested in music, which can blow Your minds, sensitize to positive emotions, helps to feel the power and drive of a fat beats, pumping basses, arpeggios and unique melodies. At the same time we are always open to interesting and surprising experiments. 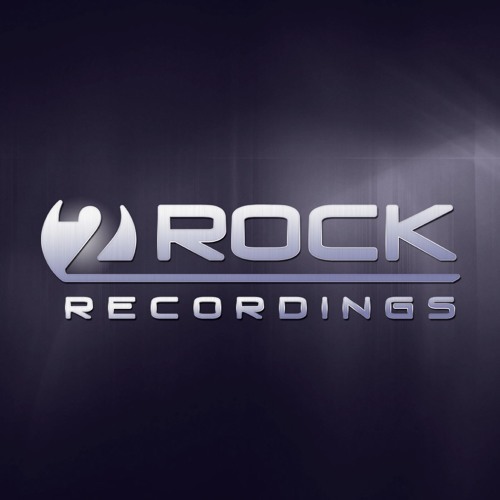 2Rock Recordings is a label, producing uniqueness, style, progressiveness and intensity of musical genres today! We guarantee, that Your works will definitely be listened to, if they meet the following requirements: -	The track should be a completely finished piece of music (Demo cut and suchlike will not be considered). -	We do not accept tracks in the form of attachments to letters, reposts, links to other pages, etc. Considered will ONLY be direct links to different file exchange and special services, including streaming links (Soundcloud, Sendspace, Zippyshare, Megaupload, etc.). -	If you send us an mp3 version of the track, please make sure that the quality of the record is at least 192 kb/s, ideally it should be 320 kb/s. -	The piece of music MUST be mixed and mastered. So-called “Draft versions” will not be considered. -	Tracks sent along to us should not be available on the Internet in any form (in social networks, broadcasts on the online radio stations, etc. ).